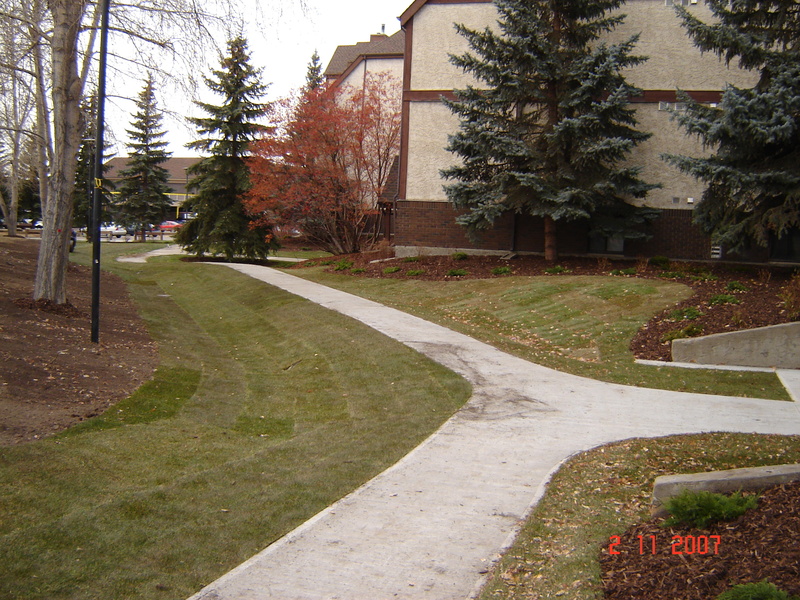 If you need a new sidewalk, the design and construction are the most critical elements to it's function. 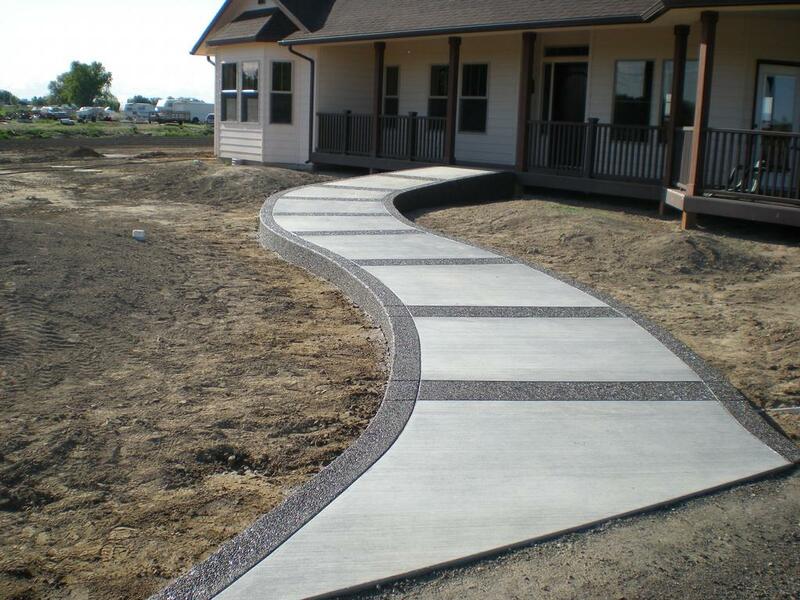 Buchheit Construction has a team of design experts standing by to make sure your sidewalk looks stunning. 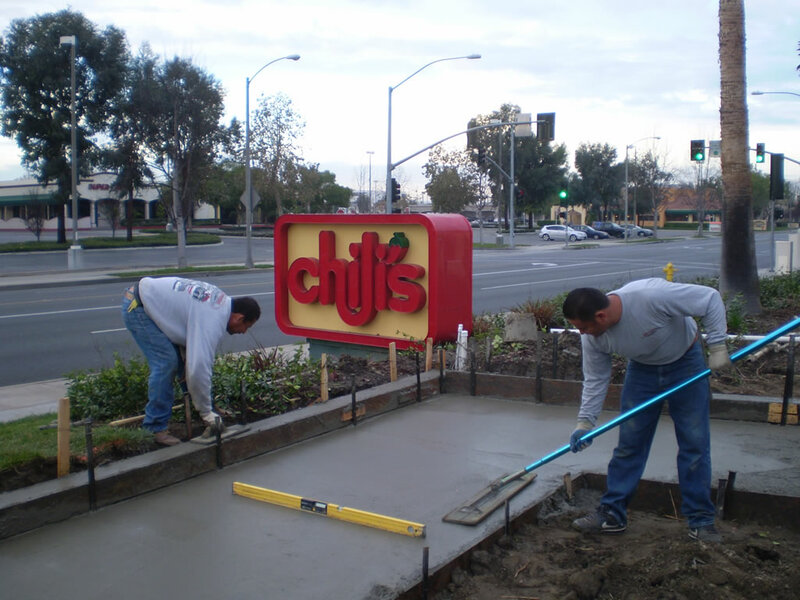 Combine that with our professional concrete experts, and you have the makings of a spectacular sidewalk. 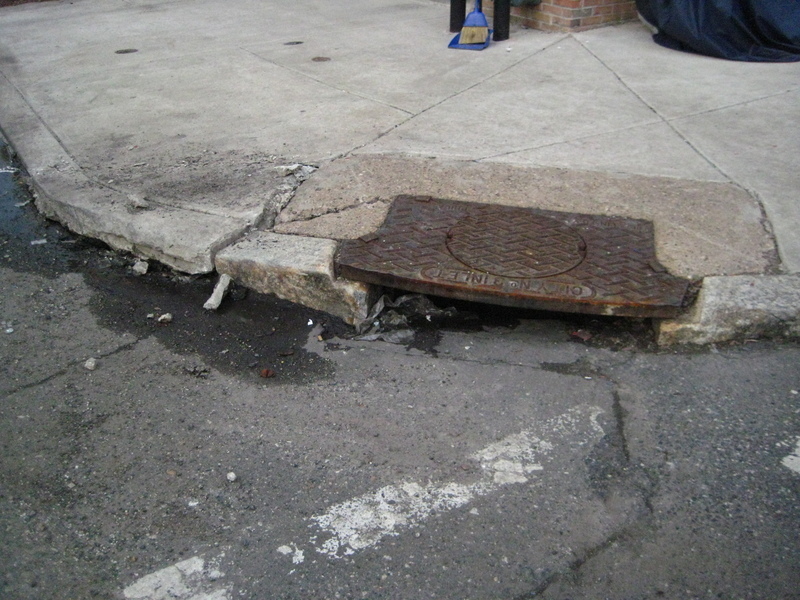 The structural integrity of a curb is extremely important to its function. Cracked or chipped curbs should be repaired immediately, to prevent further damage to the curb and any surrounding concrete. 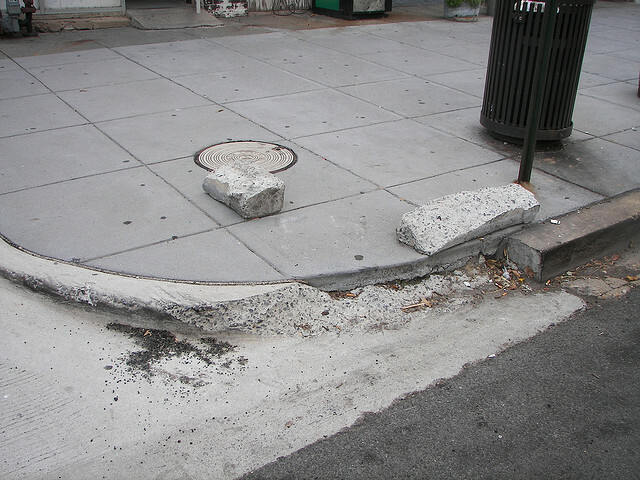 Curbs are important concrete structures that keep sidewalks and roads from breaking apart at the edges. Sometimes, however, the curbs themselves are in need of repair. 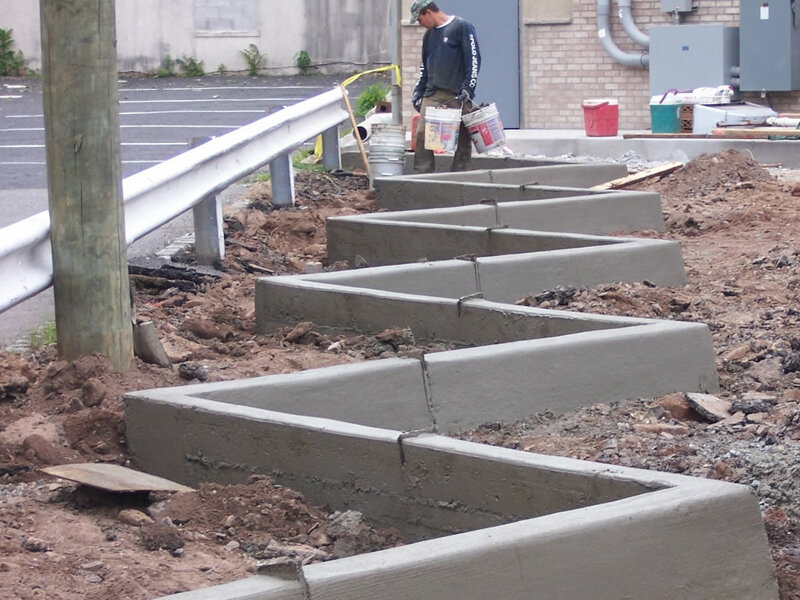 Buchheit Construction's team of experts are professionals when it comes to curb repair, and we make sure the job is done right. 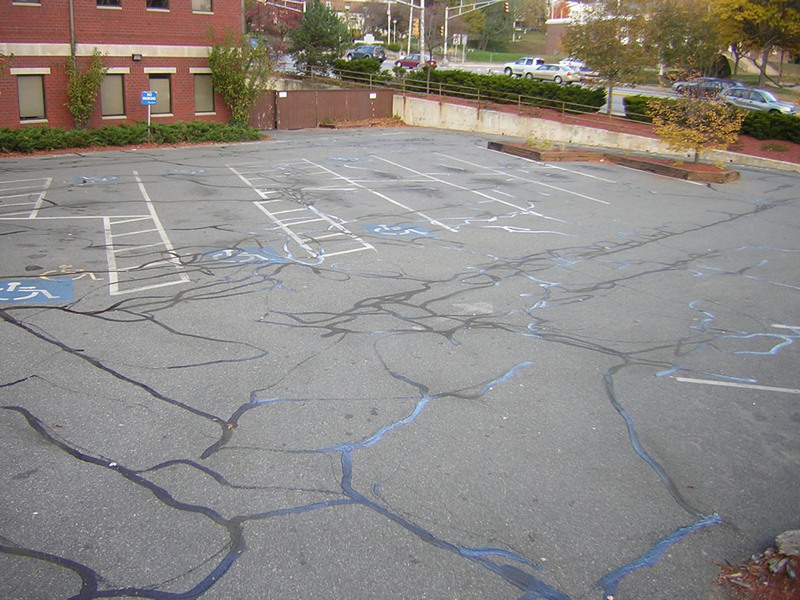 Customer wanted a unique look to their parking lot, while adding defined parking spaces. 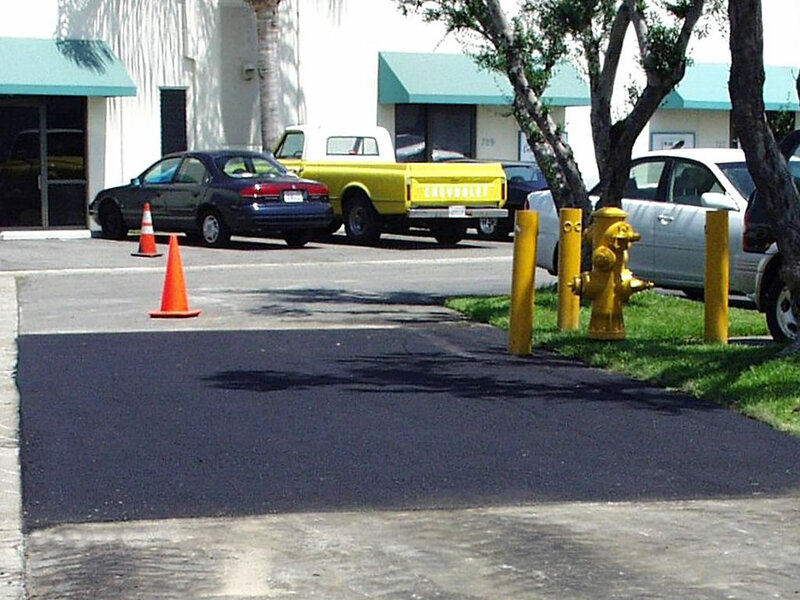 The solution was a zig-zag curb install and new asphalt installation.